Security should be your first concern when you move into a new house. Most people create spare copies of their keys, so the previous homeowners likely had a few extra sets that they gave to trusted neighbors, family members, friends, or even contractors. The idea of strangers having quick and easy access to my home is unsettling. Especially after moving into a new home, you want to feel safe and secure when you lockup for the night. To have your locks changed or rekeyed, simply call Locktec Locksmiths Dublin a reliable, trustworthy locksmith. Over half of new homeowners don’t change or rekey their locks, but it’s hard to understand why. It’s a simple, quick, and affordable process. So don’t forget and don’t underestimate the importance of rekeying. If anything should happen in the years that follow this move, it will be hard to forgive yourself. 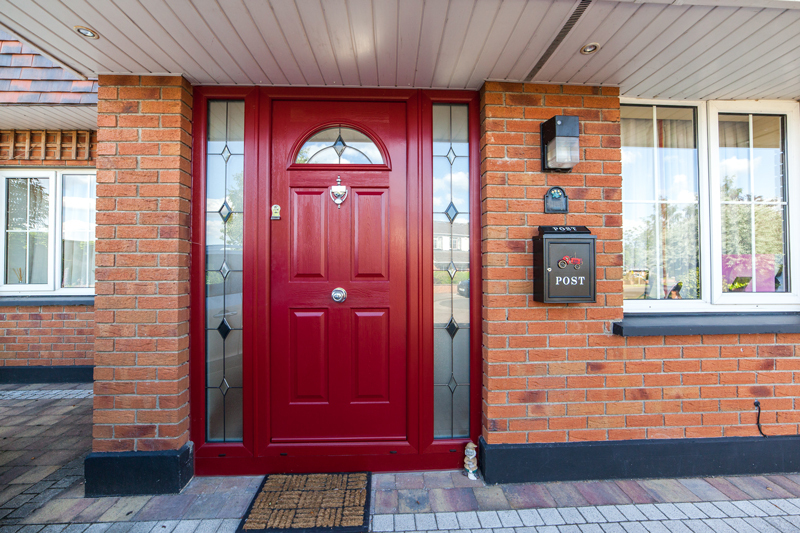 Extremely fast to arrive, professional, courteous locksmith who greatly improved my security to my home in Castleknock, Dublin 15. Would use again without reservation. Would defiantly recommend Locktec to anyone!